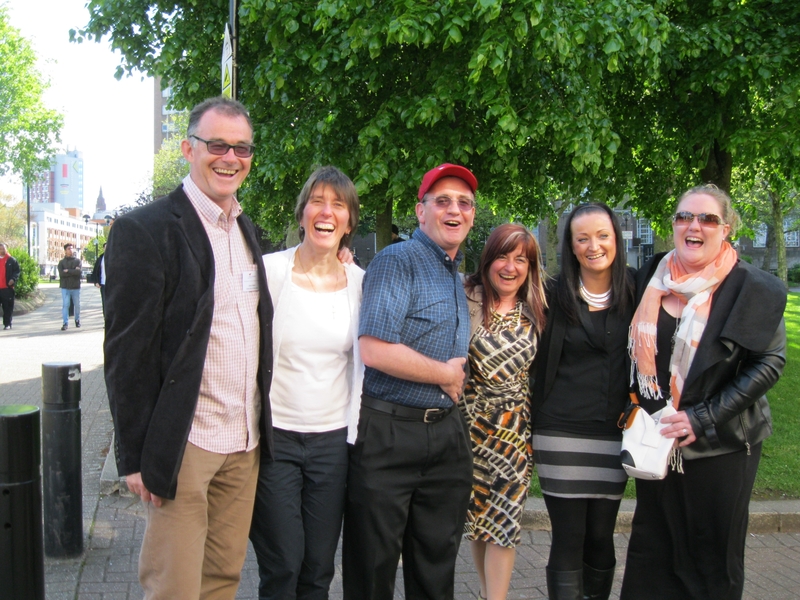 CLERA held a one-day conference on 14th May 2014 aimed at bringing together researchers and English language professionals to share current approaches to reflective practice. 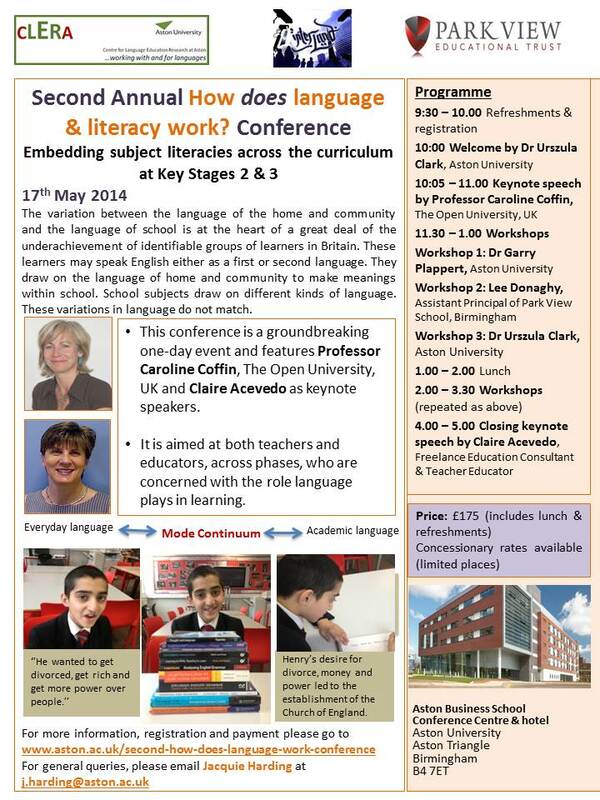 The event was led by Dr Fiona Copland, Director of CLERA, School of Languages and Social Sciences, Aston University. We were delighted to welcome many well-known researchers as speakers at the event. The opening plenary talk was delivered by Professor Thomas S.C. Farrell (author of Reflective Language Teaching: From Research to Practice). Other invited speakers included Dr Nur Kurtoglu-Hooton, Aston University; Dr Sue Wharton, Dr Steve Mann and Sarah Banks, University of Warwick; Dr Jane Spiro, Oxford-Brookes University; Dr Fiona Farr & Dr Elaine Riordan, University of Limerick. During the conference, there was plenty of opportunity for discussion of a range of issues in the field, from practical approaches to reflective practice to researching it effectively and evaluating it critically. The conference was attended by 60 delegates comprising of Masters and PhD Research students, EAP tutors and lecturers in English Language Teaching from across the country. Many thanks go to Dr Fiona Copland for organising the conference and to the British Council for sponsoring this event. On June 27-28, 2013, CLERA and InterLanD will be hosting a two-day conference titled ‘How does language work?’. The variation between the language of the home and community and the language of school is at the heart of a great deal of the underachievement of identifiable groups of learners in Britain. 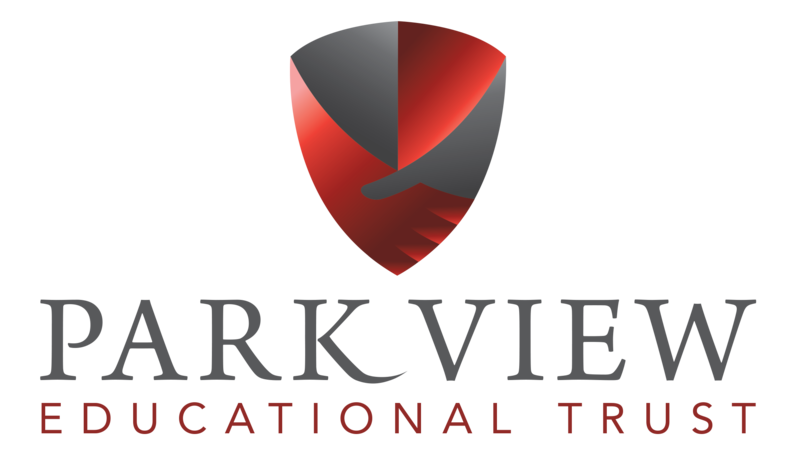 These learners may speak English either as a first or second language. They draw on the language of home and community to make meanings within school. School subjects draw on different kinds of language. These variations in language do not match. This conference is a groundbreaking two-day vent and features a rare UK keynote from Professor James Martin of the University of Sydney, an architect of “genre based pedagogy” in the early 1980s. It is aimed at both teachers and educators, across phases, who are concerned with the role language plays in learning. For the past few days I’ve been attending a conference in Salatiga, a small town in Central Java, Indonesia. It’s a relaxed and attractive town lying at the foot of two mountains, Mount Merbabu and Mount Telomoyo, surrounded by rice fields and relatively cool because of its elevated position. Each year for the last six years, the Satya Wacana Christian University has organized an international seminar focusing on topical areas of research and practice in English language teaching. 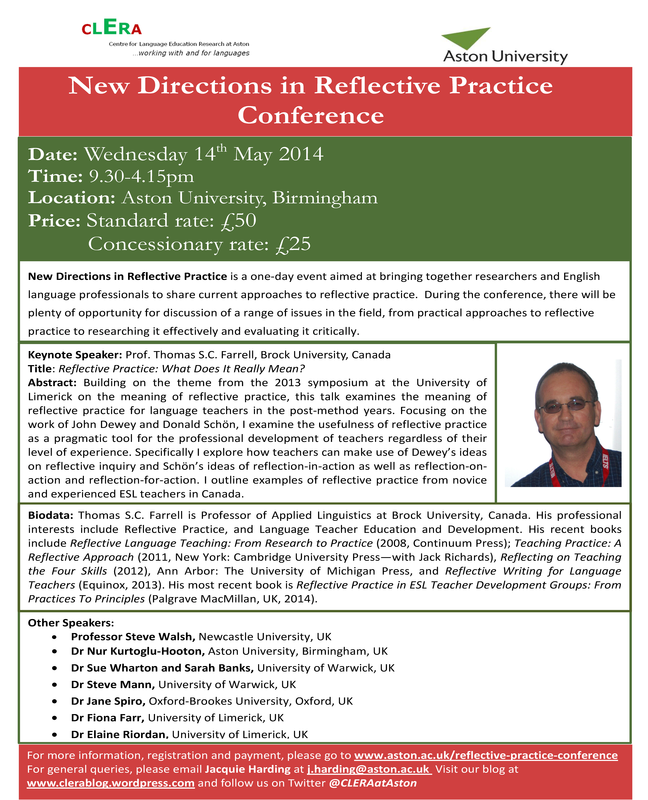 This year the theme of the conference is Research in Teacher Education: What, How and Why? I was invited by Christian Rudianto, one of my former Masters’ students and the Chair of the Organising Committee, to give the opening plenary and a follow-up workshop on action research. The other plenary speaker was Dr Willy Renandya, from the National Institute of Education, Singapore, who spoke about the challenges of choosing and focusing topics for research. 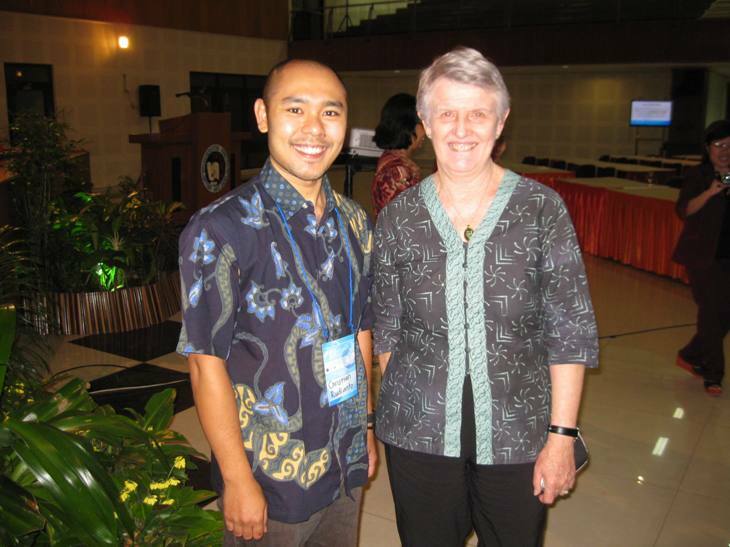 One of the main aims of the conference is to enable teachers from all over Indonesia, as well as pre-service teachers doing their Bachelors’ courses at the university, to attend a conference locally and to get the opportunity to hear and meet international speakers, without incurring the high costs associated with most national and international conferences. The conference always attracts international teachers as well, for example, this year from Malaysia, and from Iran at previous conferences. The range of papers, most of them research-based, was impressive with five parallel strands offering 60 presentations over the two days. Presentations ranged across topics such as teachers’ views of teaching English as an international language, the attitudes of pre-service teachers towards research, the theory and practice of computer-mediated communication in ELT, critical incidents from teachers’ action research journals and promoting reflective teaching in teacher training programs. Many of the papers were directed towards researching various approaches towards teacher education, particularly looking at the role of small-scale research or exploratory teaching projects in a teacher education programme. While the conference programme itself was very engaging, another highlight was the cultural evening organized by the students for the end of the first day. 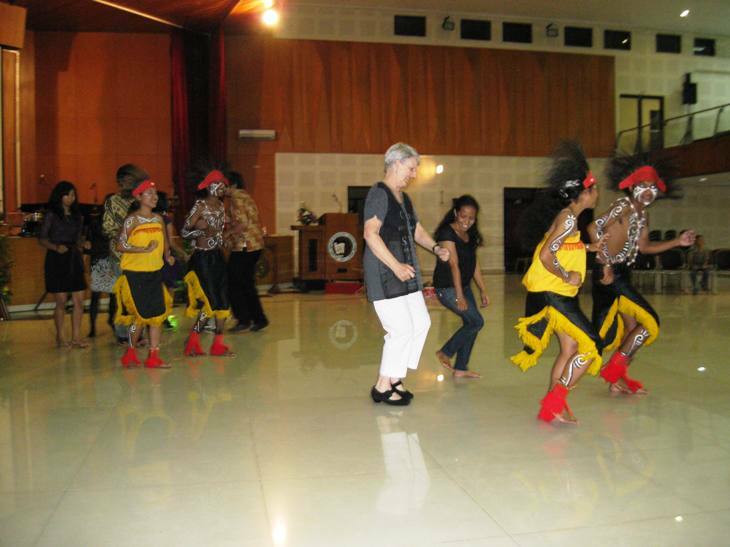 Participants were not only treated to some delicious traditional Indonesian food but also to a programme of singing, music and dancing all performed by students at the university. 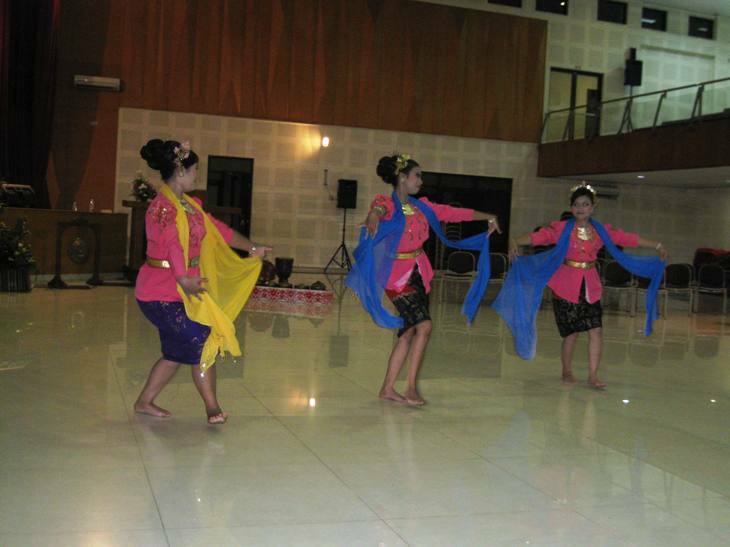 Students performed traditional music, involving drumming and songs from various regions of Indonesia, as well as Javanese traditional dances, and extended dance versions of well-known folk tales. The whole evening was capped off by some extremely energetic and rhythmic performances by dancers from the Papua region of Indonesia, who then enticed the audience to join in. Yes, I have to admit I didn’t escape – but it was a lot of fun! I’m very glad I had a chance to attend this conference and to be involved in such productive debates about the challenges but also the developments in teaching and researching English in Indonesia. 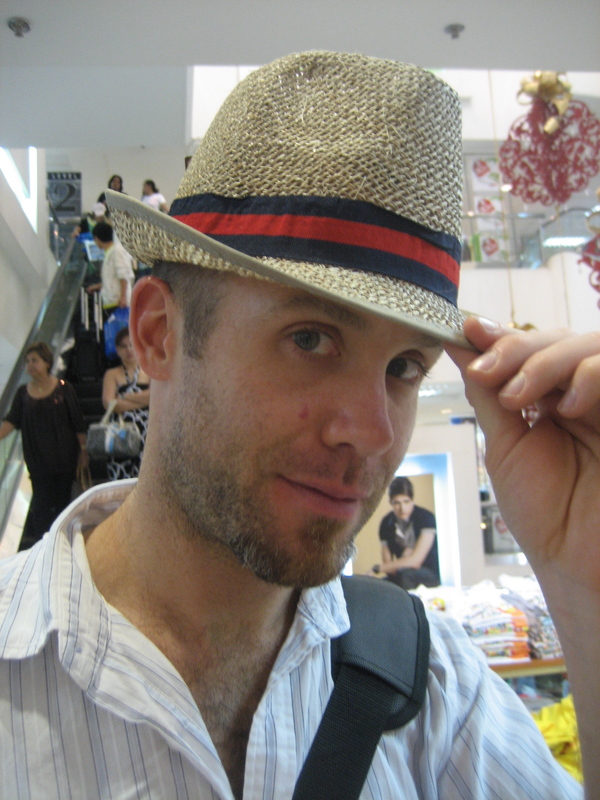 Joseph Siegel has taught L2 English in Japan for several years at a variety of levels, and is currently Assistant Professor at J.F. Oberlin University, Tokyo, Japan. He is currently pursuing a distance PhD investigating L2 listening pedagogy. It was an exciting Fall for me on the conference scene. I was happy to have my first opportunity to attend the British Association for Applied Linguistics (BAAL) Conference at the University of Southampton in September. This was my first chance to attend a conference in the UK, and I was very impressed. It was great to be around like-minded colleagues from Europe and North America. And I was surprised to meet so many participants there from Japan! I also really relished the fact that the whole event was set up to make connections with other researchers (for example, all meals were served on campus, so there was plenty of time to meet informally and share ideas). I’m looking forward to BAAL 2013 in Edinburgh. Hopefully we can have a big contingent of Aston people there, too! Then in October, back on home turf, I went to the Japan Association for Language Teaching (JALT) annual conference. It was a great chance to catch up with old friends and make new ones as well. I’ve been to several JALT conferences over the years, and I was very pleased and impressed with the consistent quality of the presentations this time around. My primary research area is listening, and I presented some listening-related data from my Ph D course at Aston. I was also fortunate to meet a small group of other teacher-researchers interested in listening, and we’ve decided to form a small informal study group that will meet periodically in the future. We already have some ideas for group events like symposia and pair presentations on our listening studies. While at JALT, I also attended a presentation on strengthening qualitative research through “peer debriefing”, a technique similar to inter-rater checking. I plan to integrate this technique into my own Ph D thesis in order to (hopefully) enhance the credibility of my findings. These two great Fall events renewed my enthusiasm for teaching this semester, provided me with new personal and professional connections, and gave me both practical teaching and research tips that I could immediately incorporate. Can’t wait for next Fall! Joe Siegel was CLERA Researcher of the Month earlier this year. 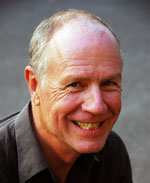 Click here to view his profile (follow the Archive link for August 2012). LLAS Centre for Languages, Linguistics, and Area Studies will hold their 8th annual elearning symposium on 24/5th January, 2013. They are now calling for abstracts for presentations, workshops or posters (no more than 400 words) to be submitted by 5th October, 2012. For more information, go to the conference page. 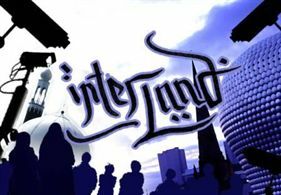 On 12-15 September, 2012, Aston University will play host to the international conference “Regional varieties, language shift and linguistic identities”. The conference is organised by Aston Centre for Interdisciplinary Research into Language and Diversity (InterLanD) and Institute for the Study of Language and Society (ISLS), two research centres located within the School of Languages and Social Sciences alongside CLERA. The conference programme includes a broad range of keynote addresses, paper presentations and poster sessions from the following fields of research: language contact, regional varieties, postvernacular linguistic and cultural practices, emblematic language use and language mixing, linguistic landscapes, and dialectology. The keynote speakers are Prof. Joan Beal, University of Sheffield, Prof. Barbara Johnstone, Carnegie Mellon University (USA), and Prof. Yaron Matras, University of Manchester. To learn more about this event, go to the conference website, where you will find a full programme. This conference aims to bring together post-graduate researchers and early career academics with an interest in interdisciplinarity in its multiple forms. It explores the extent to which dialogue is taking place in practice and focuses on the theoretical, methodological and ethical consequences of interdisciplinarity.